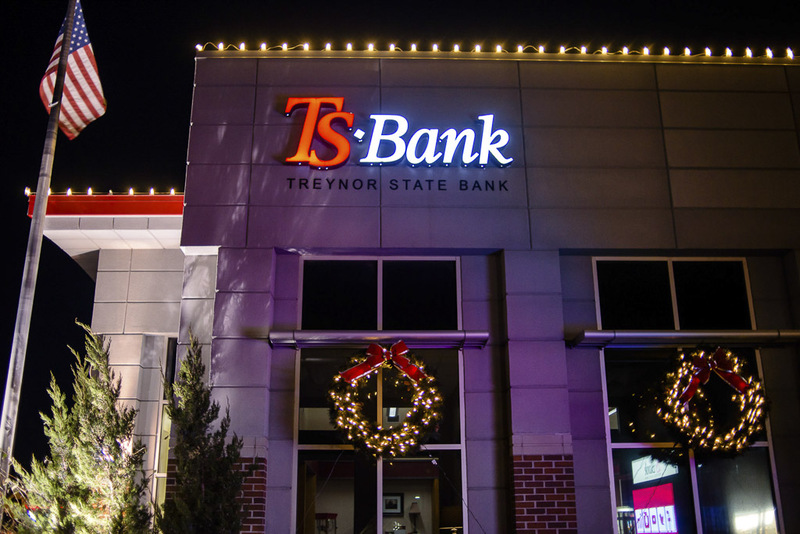 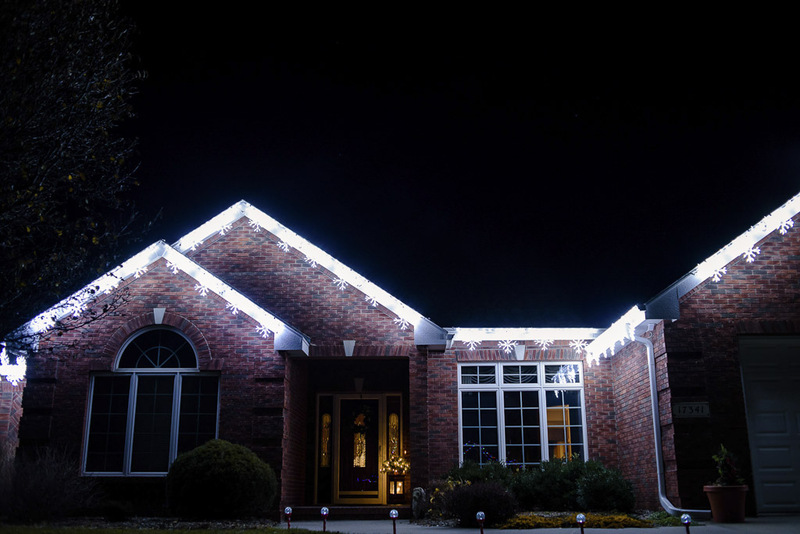 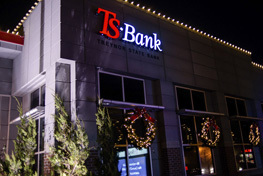 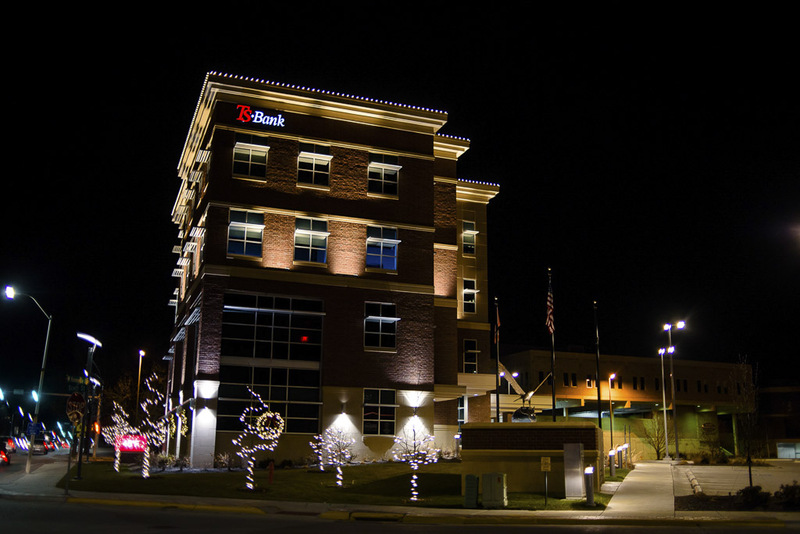 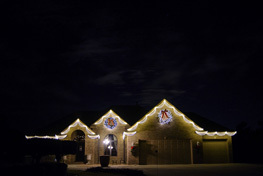 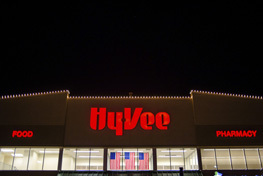 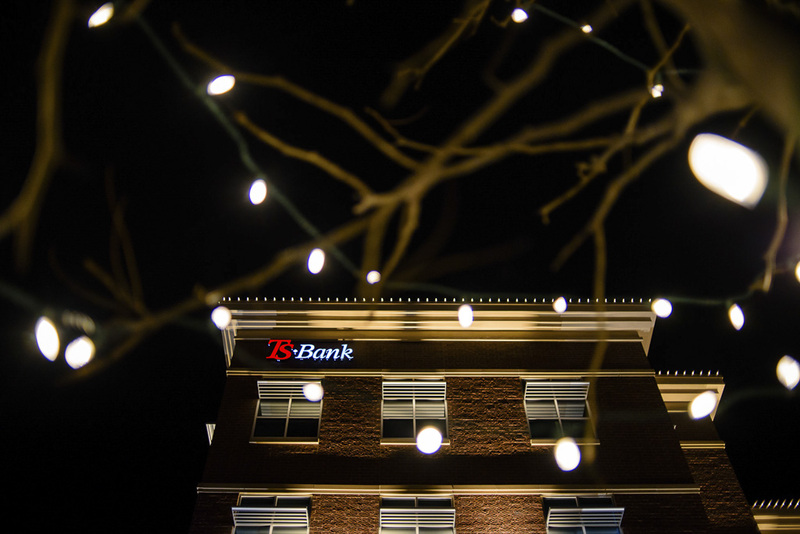 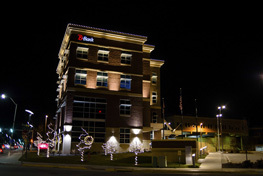 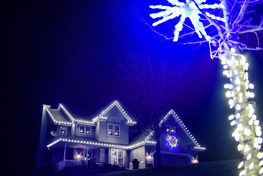 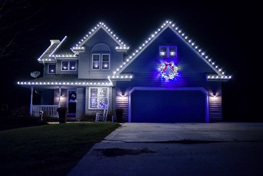 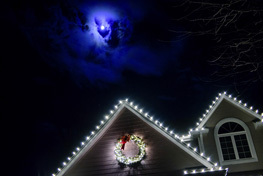 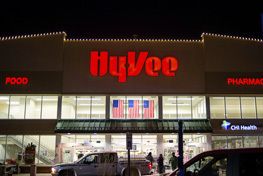 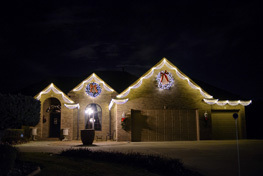 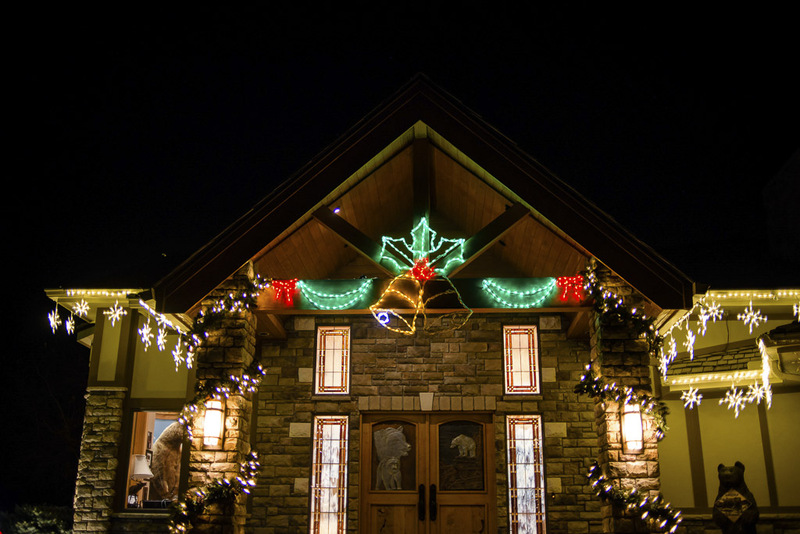 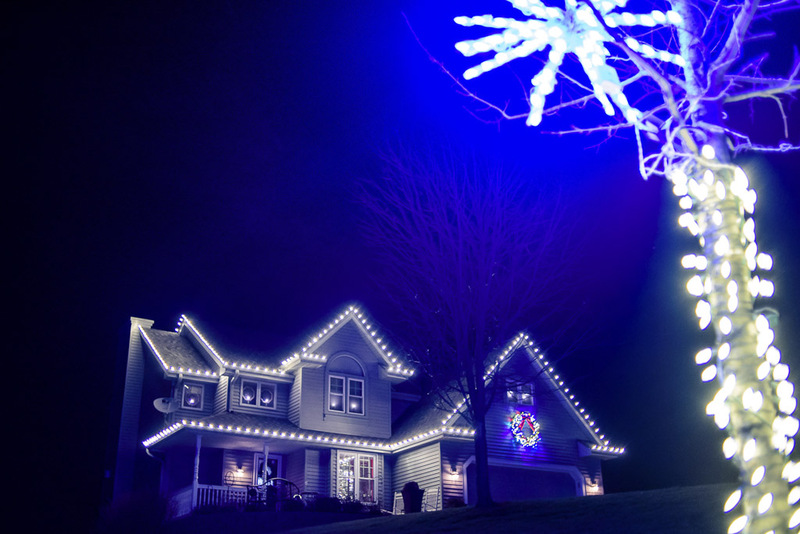 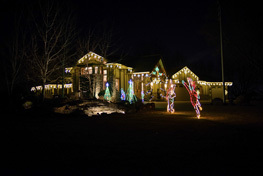 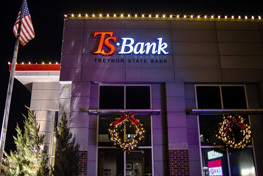 Christmas & Holiday Lighting for your Home. 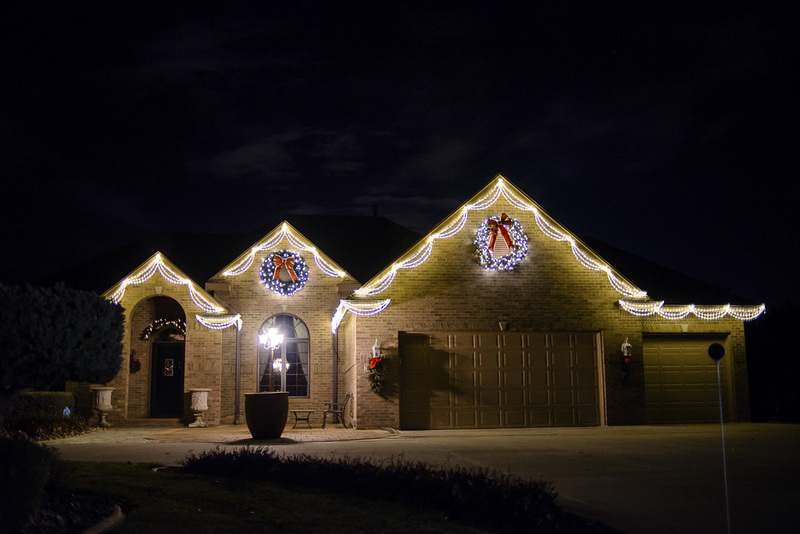 We have all the lighting displays and decorations you need for your home! 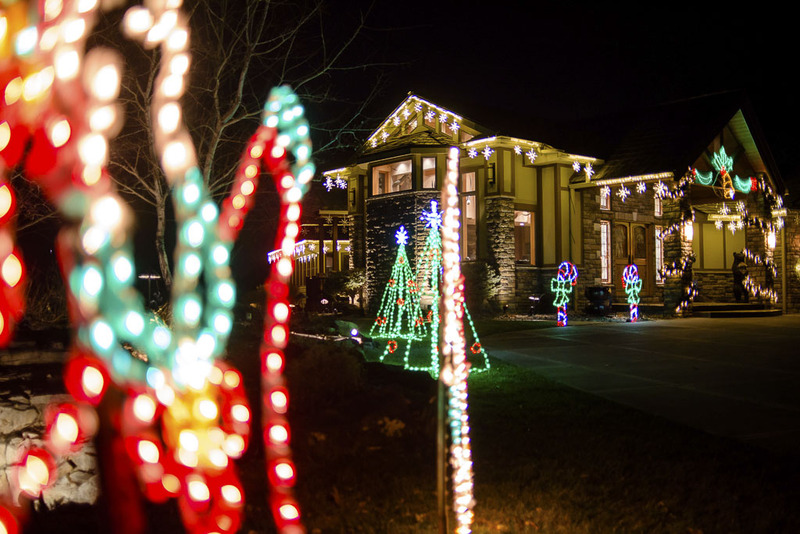 Get in touch to tell us how you’d like to decorate. We all know the headache of hanging your own holiday lights. You find the lights, then spend a couple hours untangling the mess. 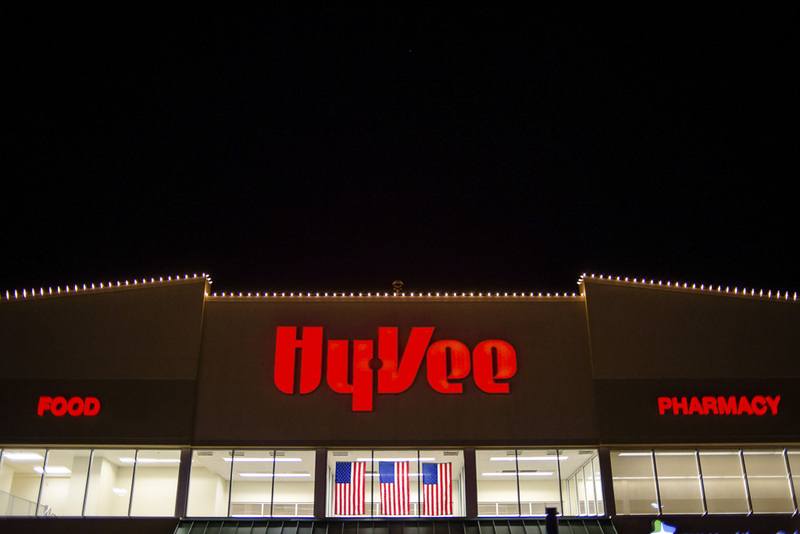 You carefully find the one bulb that is causing the whole string not to work, and then climb the ladder of death and hope it doesn’t finally give in while you painstakingly thread the sting in the not-so-convenient plastic holder. 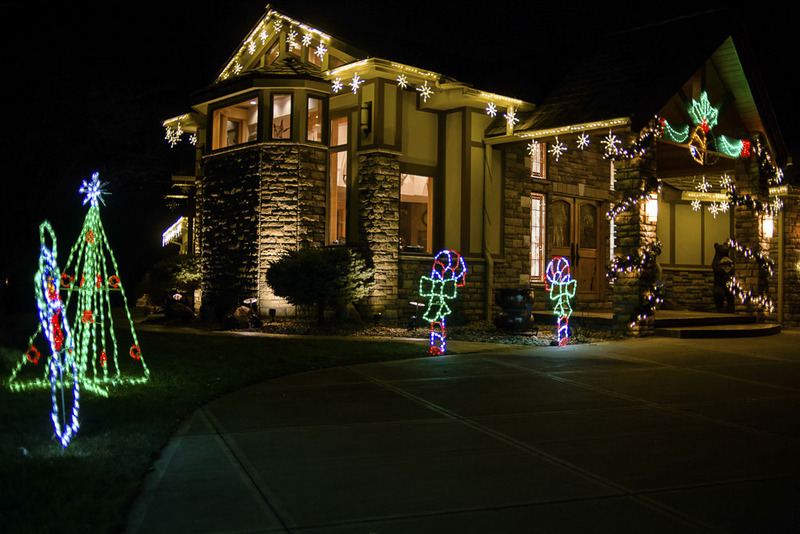 All to turn around and take them back down in January … or February … or March. 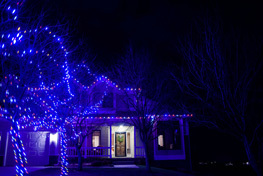 It doesn’t have to be this way! 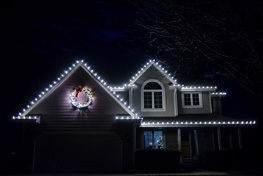 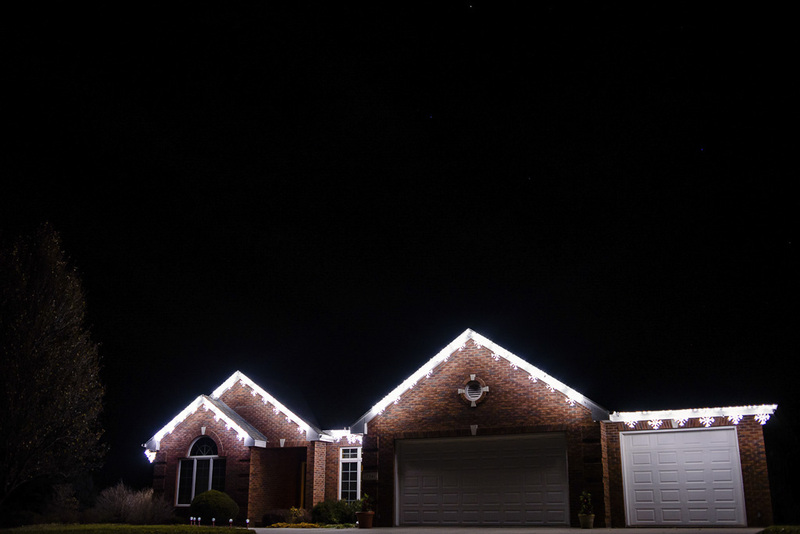 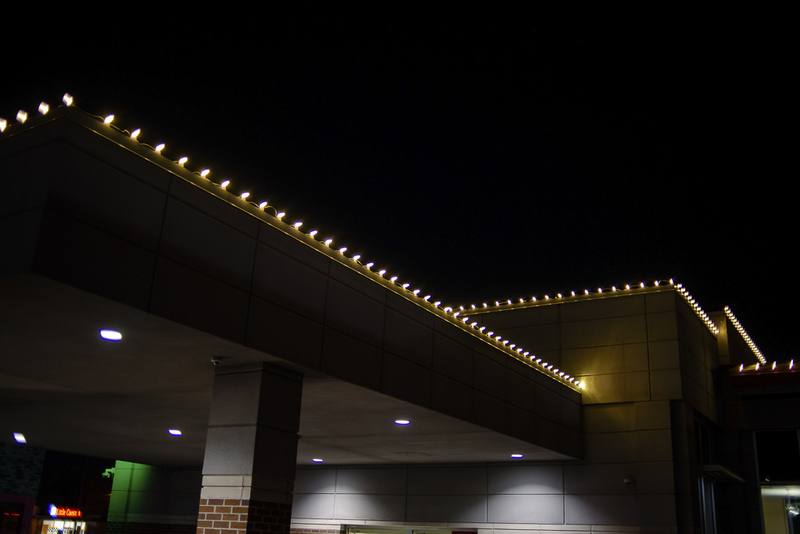 Let Wahle Inc’s professional holiday lighting team take care of all the dirty work for you. 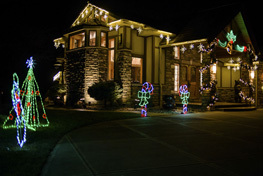 Not only that, but we’ve got displays that would leave Clark Griswold green with envy. 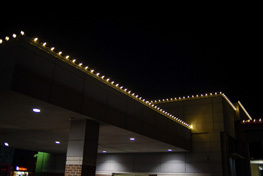 Don’t wait appointments are already filling up fast. 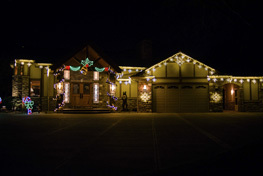 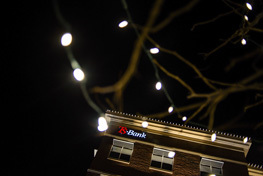 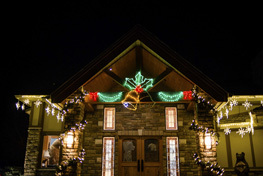 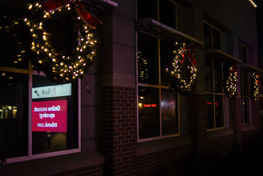 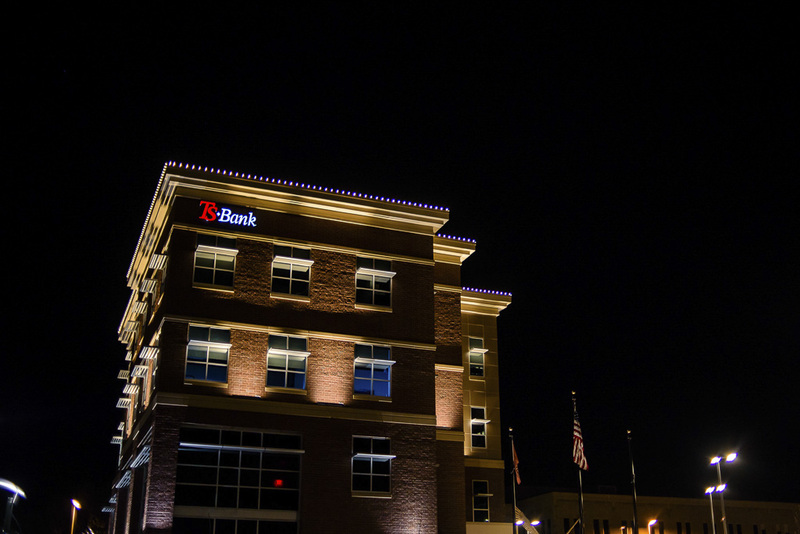 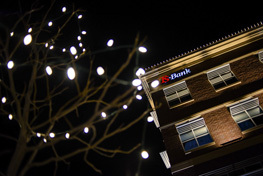 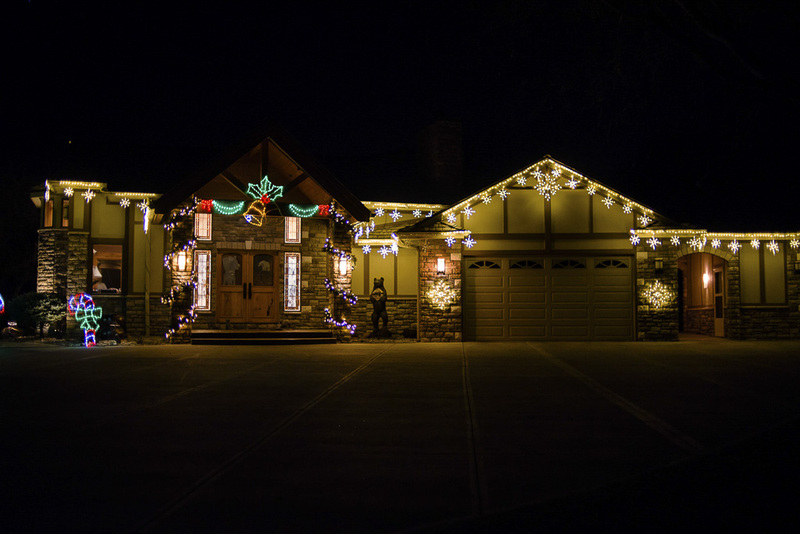 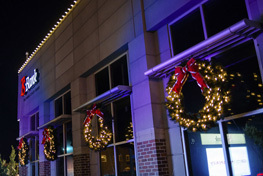 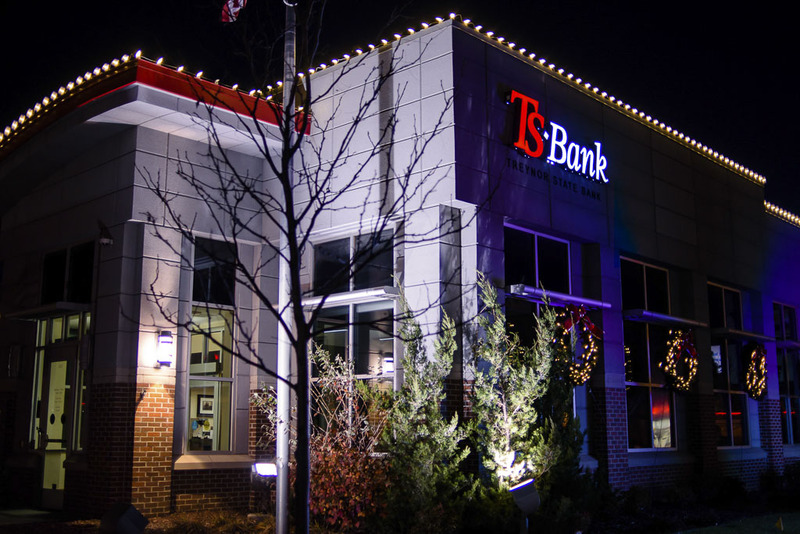 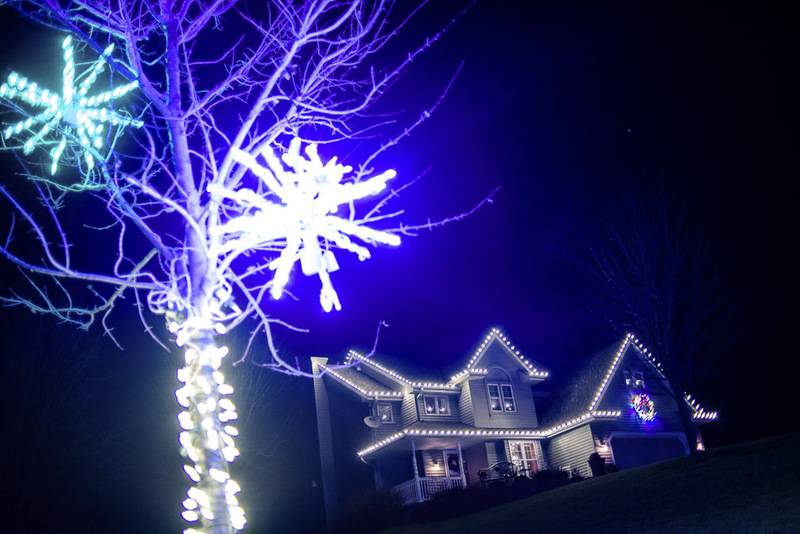 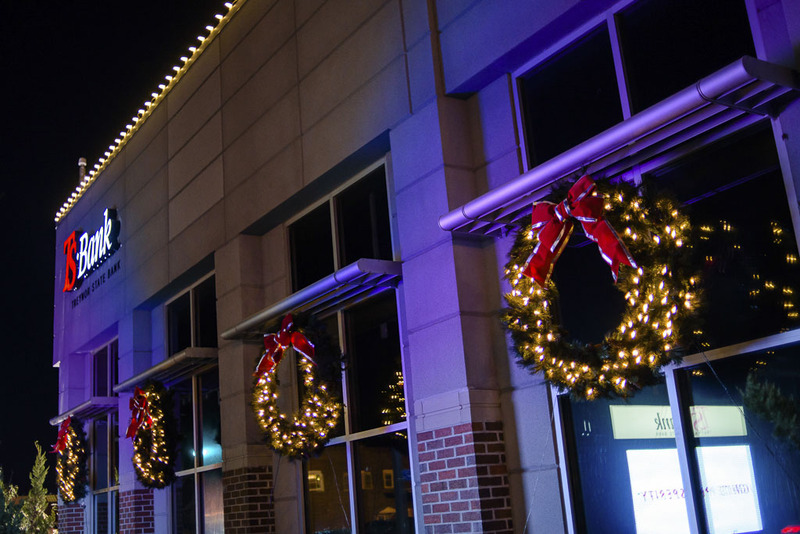 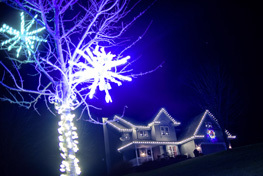 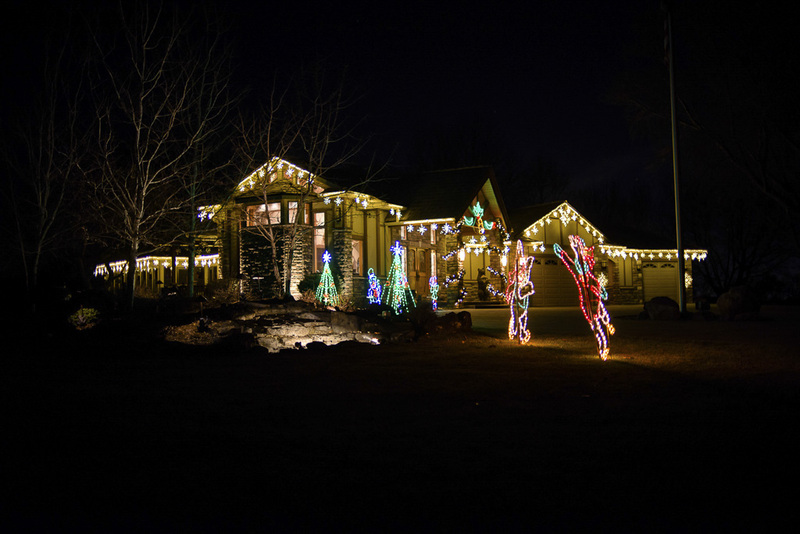 Call our lighting team or fill out our form now to schedule a no-strings chat about your holiday lighting ideas. 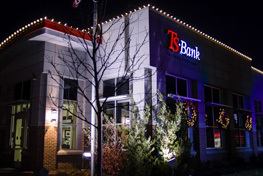 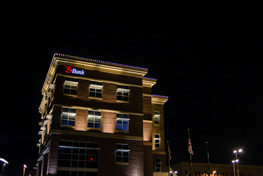 Want your Business to Glow? 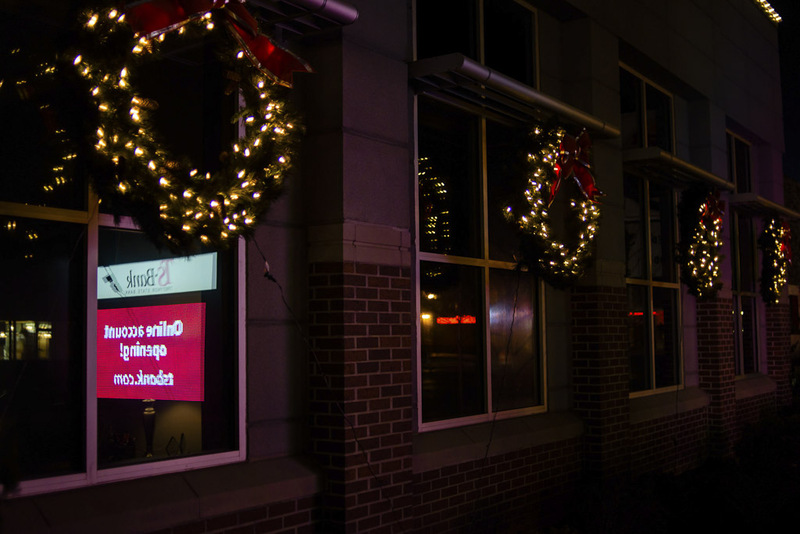 We can help you with a modern or traditional display for your storefront!